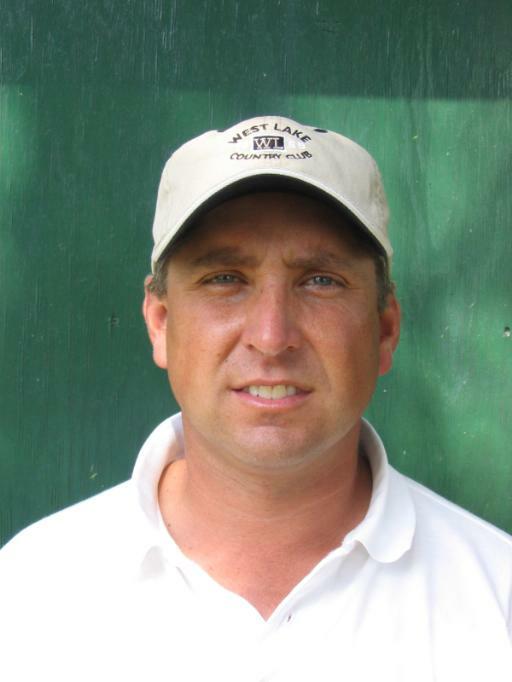 MARSHVILLE, N.C. -- Scott Parel of Augusta, Ga., birdied his final five holes Thursday -- four in regulation and one in a playoff -- to capture the $5,000 first-place check in the Tarheel Professional Tour's Eagle Chase Classic at Eagle Chase Golf Club. Parel entered the final round four shots back of co-leader Chris Patton and didn't look to be in contention after an even-par front nine. But he caught fire with a 29 on the back nine to shoot 65. Parel eagled the 11th hole, then made birdie at the 13th before reeling off four straight birdies starting at the 15th. His 15-under par total of 201 tied Patton, the 1989 U.S. Amateur champion, who shot 69 Thursday. Parel's playoff birdie on the par-5 first hole sealed the win. "All week long I played the front side just so-so, but I played the back nine pretty well," said Parel. "I surely didn't think I could shoot 29, but I knew I could make up some ground." Patton, of Fountain Inn, S.C., had to settle for second place and $3,000, while Charlotte's David Siegel closed with 70 to finish third at 205 and earn $2,000. Second round co-leader Drew Nelson of Woodstock, Ga., slipped to fourth (206) and earned $1,500. Former UNC Charlotte golfer Stewart Moore of Charlotte fired a final-round 66 to vault into fifth place and pick up $1,300. The next event on tour is the Verdict Ridge Open, May 25-27 at Verdict Ridge Golf & Country Club in Denver, N.C.